This 3,040 sqft home features a spacious indoor-outdoor living area and lots of windows. 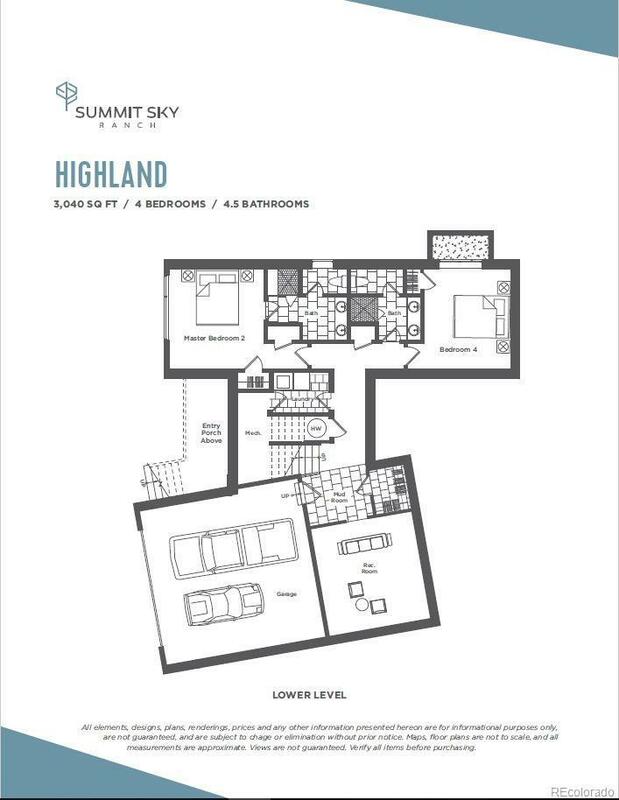 Main level master, additional rec room, and 3 other bedrooms provides enough room to accommodate everyone! 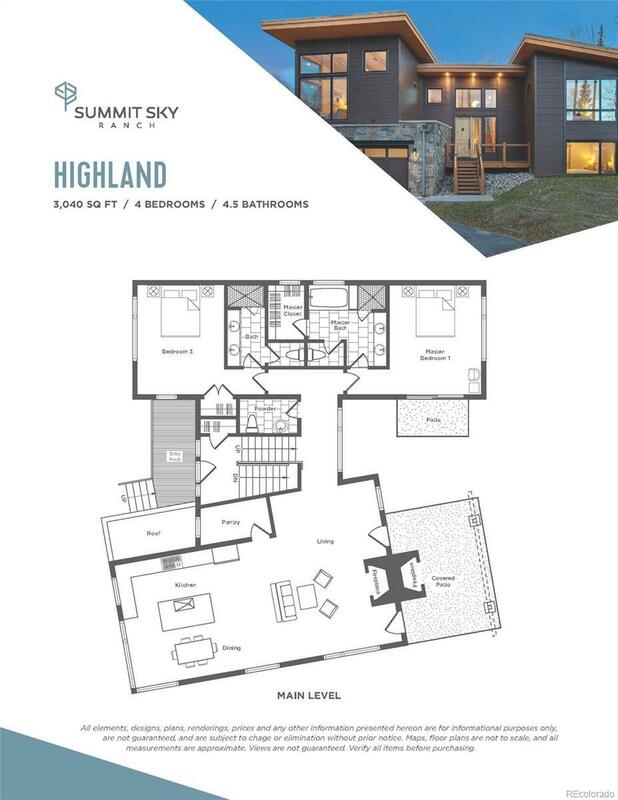 Summit Sky is a true haven for outdoor enthusiasts providing miles of trails for snowshoeing, nordic skiing, biking and hiking. 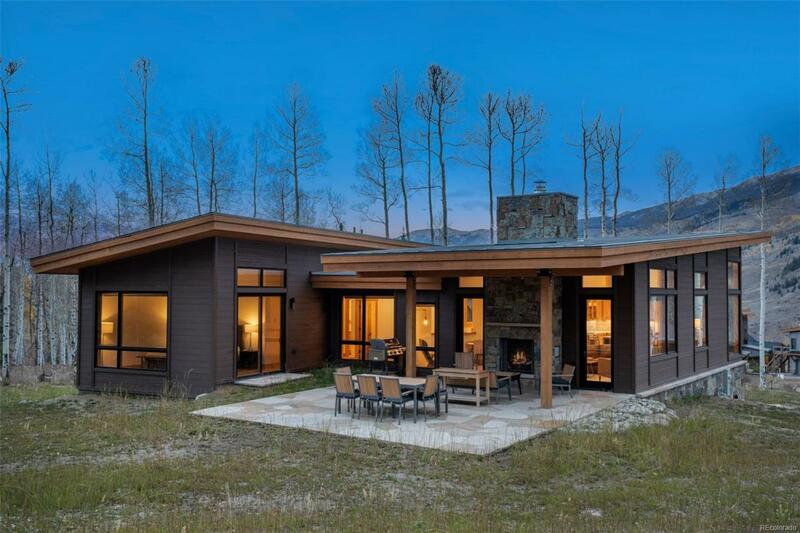 Enjoy private fishing access, paddle boarding on the lake, or socializing at the Aspen House. Conveniently located only minutes from seven world-class ski resorts and just a short drive to Denver.